One of the hardest things for me to find has always been a place to store my phone, gels and keys. 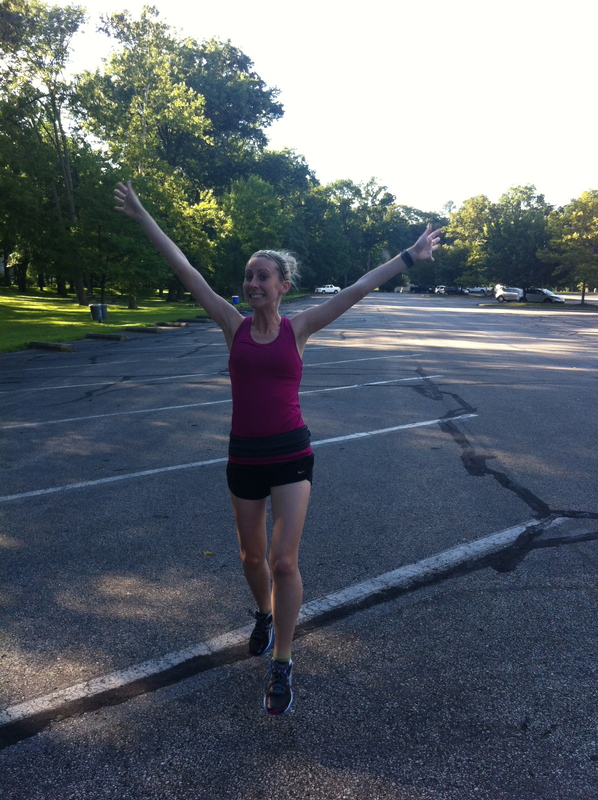 My arms are too skinny for an arm band and my hips aren’t wide enough to keep most race belts in place. Sounds like a difficult problem, right? Trust me, it is. For the longest time I struggled with having to hold everything, my phone got super sweaty and my gels way too warm. All of this changed when I found the FlipBelt at the Platte River Expo in Denver. The bright colors instantly attracted me to the booth and the more I learned, the more I loved it. I tried it out the next day at the Platte River Half Marathon and from that moment on, I was hooked. 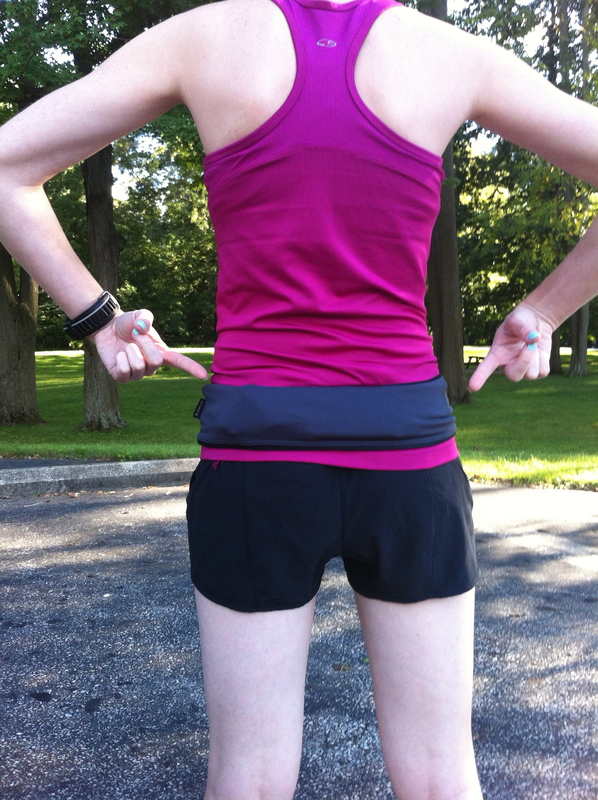 The FlipBelt is a no slip belt that is made of continuous fabric, allowing the belt to keep a tight hold on your body. There are four pocket openings that allow you to store multiple items, and they are secured once you flip the belt over. 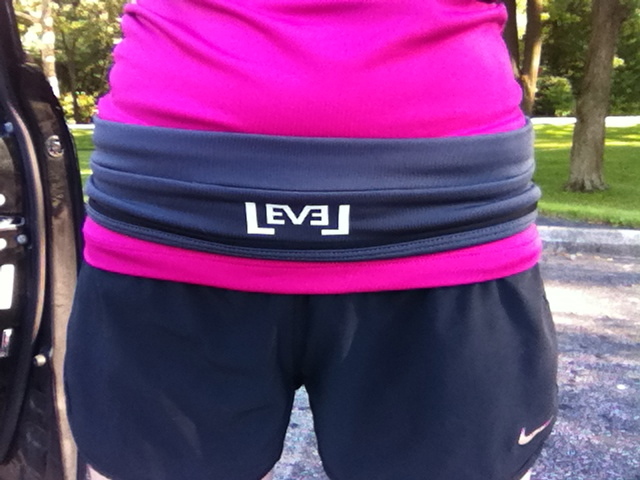 I wear my FlipBelt on runs over 5 miles and never once has it slipped on me. I can hold my iPhone, car keys, Sport Beans, Gu and salt tabs in it without it bouncing around or any pressure on my hips. I even grabbed up a few neon colors as a safety precaution so cars can see me coming on the back roads. Even better, the FlipBelt can go in the washer and dryer, which is great after those hot summer runs when everything is sweaty. Leave a comment below for each entry you submit. You have until 9:00pm EST on Thursday, August 22nd to enter. The winner will be randomly selected and notified on Friday, August 23rd. If you’d like even more information on the FlipBelt, including videos, a sizing chart, and the events schedule, check out their website. Disclaimer: All opinions are my own. I gave my review of the FlipBelt in return for a discount code to share and for one lucky winner to win a FlipBelt. 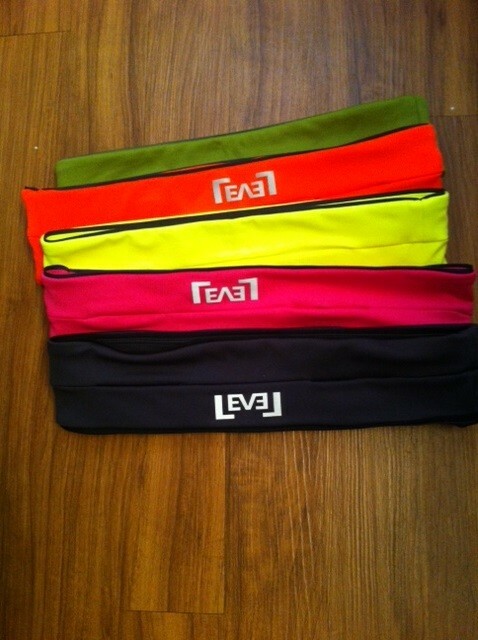 Make sure you follow FlipBelt on Twitter as well for your entry to count! Ahh I really like that it’s a continuous loop! Other belts I’ve tried tend to shift up and down which is obviously super annoying. Oh didn’t realize following Flipbelt was another entry. Hah! Well, here is my comment for that. Derp. Followed FlipBelt on Facebook, too! I like Flipbelt on Facebook as Dani Freeman. I follow Flipbelt on Twitter as @ilovepool. I follow you and flipbelt on twitter! Hey Chelsea! Hope you’re doing well! I just followed FlipBelt on Twitter and I follow you too 🙂 I definitely am going to have to get 1 or 2 of these!!! I have been keeping my Gus in my sportsbra when I run and then I get little scrapes on my chest from the edges of the packets haha.